NO MORE MOVIEPASS… Why The Service Failed. 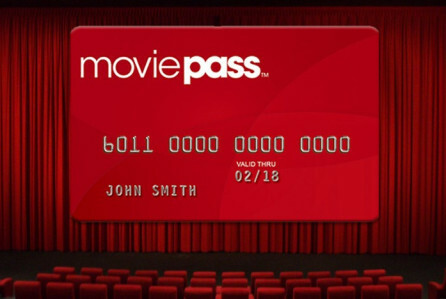 Movie Pass is a service where you pay $10 a month and can watch as many movies as you can in that month, one movie per day. Here’s the catch: They have no money! Road to the London Film Festival: Benda Bilili!